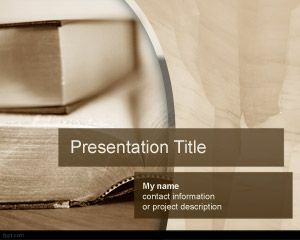 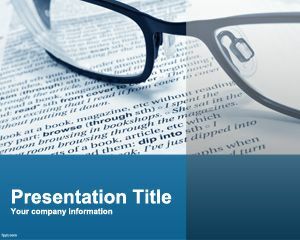 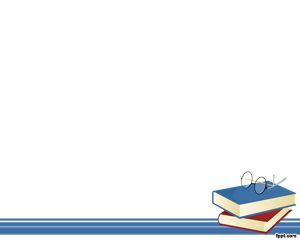 Book PowerPoint template is a free PowerPoint presentation template with a sepia background for PowerPoint and books. 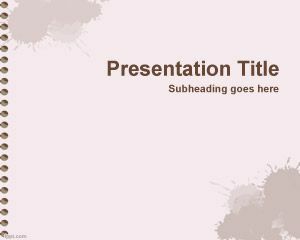 This free book PowerPoint theme for presentations can be used to decorate your lecture presentations as well as other presentation needs combining books or documents to read. 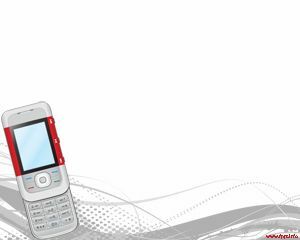 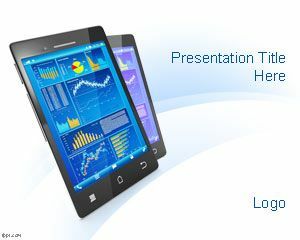 Documents To Go is a free Android application that allows you to open PowerPoint presentations on the way using your mobile device, this free books template for presentations can be used in serious presentations. 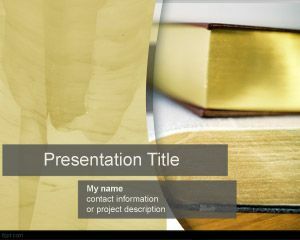 for my presentation in an MDP.